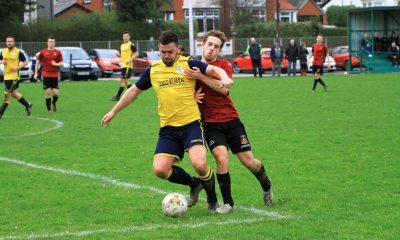 BOW Street made it through to the third round of the Central Wales Cup on Saturday (Jan 5) as they beat Llansantffraid 3-2 after extra time. 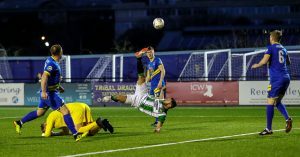 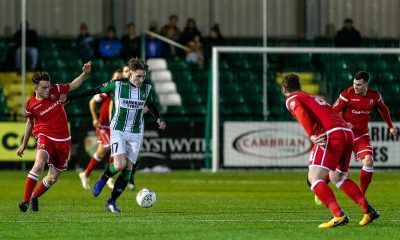 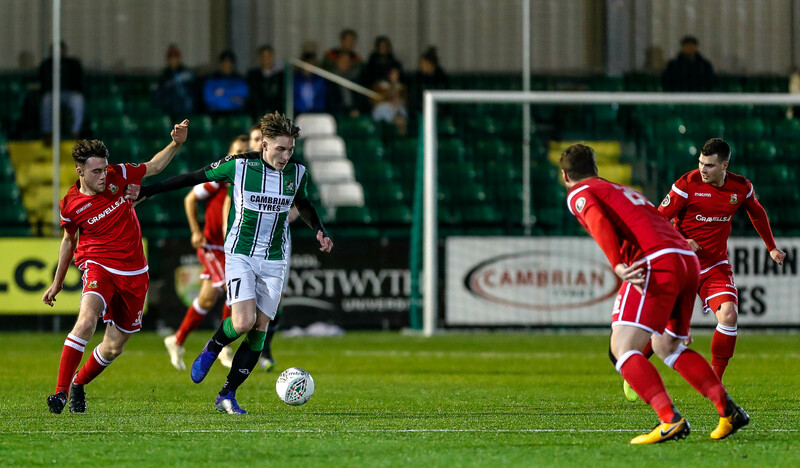 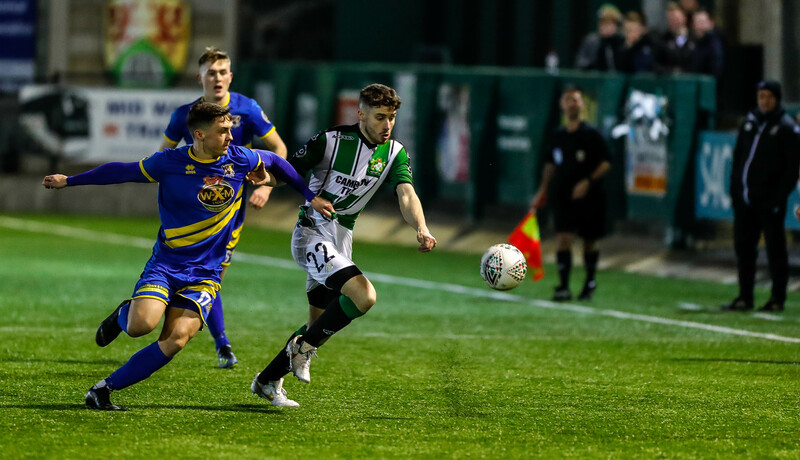 The game was played at Aberystwyth Town’s Park Avenue and Street were keen to pick up victory to start 2019 in style. 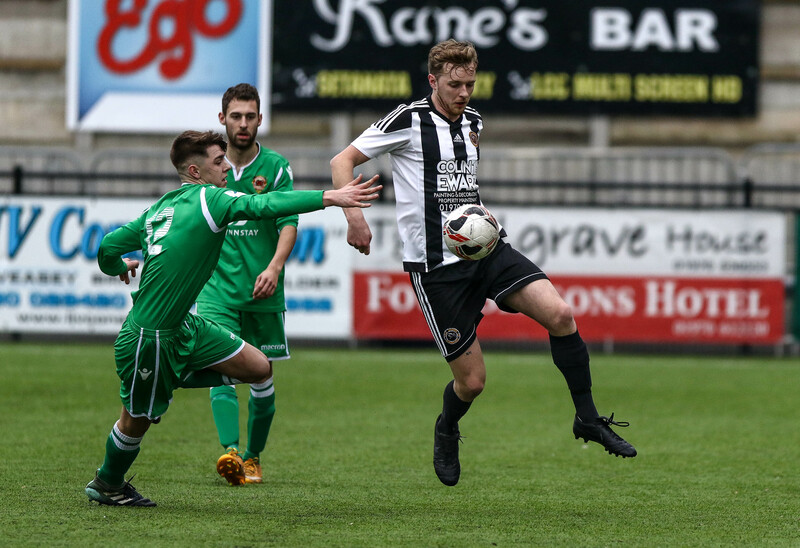 Ben Jones scored for the Magpies to make it 1-1 after 90 minutes before the game came to life in extra time. 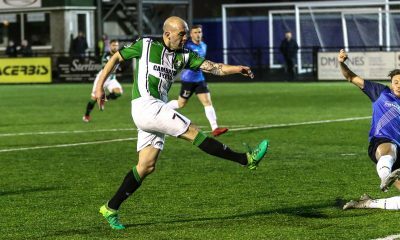 Llansantffraid took the lead but Dylan James scored to level the scores and he then provided the assist for Jones to score his second to make it 3-2 and send the Street through. 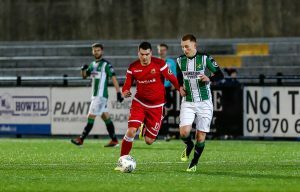 Street will be keen to carry on their good cup form on Saturday (Jan 12) as they travel to Cefn Albion for a fifth round tie in the FAW Trophy. 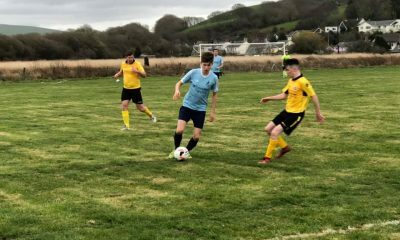 Elsewhere, Aberaeron bowed out as they were beaten 4-1 at home by Llanilar. 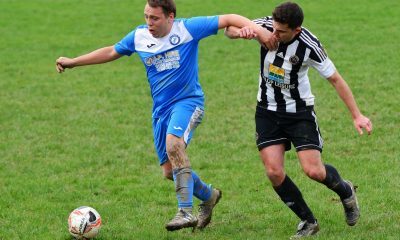 Ceredigion League Division 1 side Ffostrasol were also knocked out as they lost 3-0 away at Hay St Marys. 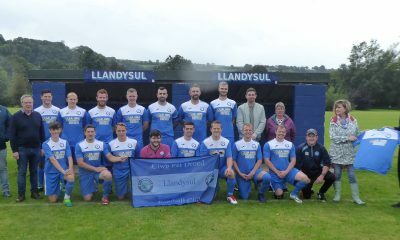 Llandysul suffered a 5-0 defeat to Kerry while Penrhyncoch conceded their tie with Llanidloes, having played a league game the day before.